Crime • He had long history for petty crimes; second home invader also shot, is in serious condition. 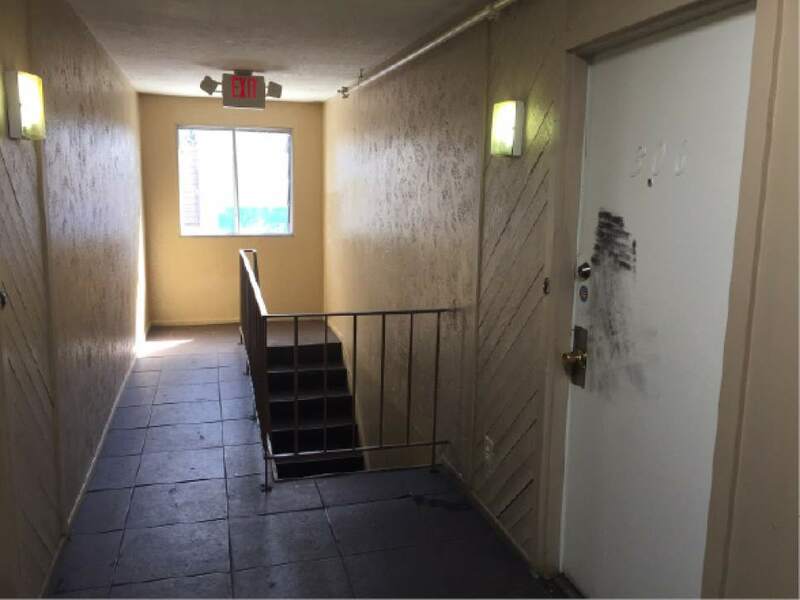 Police have identified a man who was shot and killed early Thursday after kicking in the door of a Salt Lake City apartment. 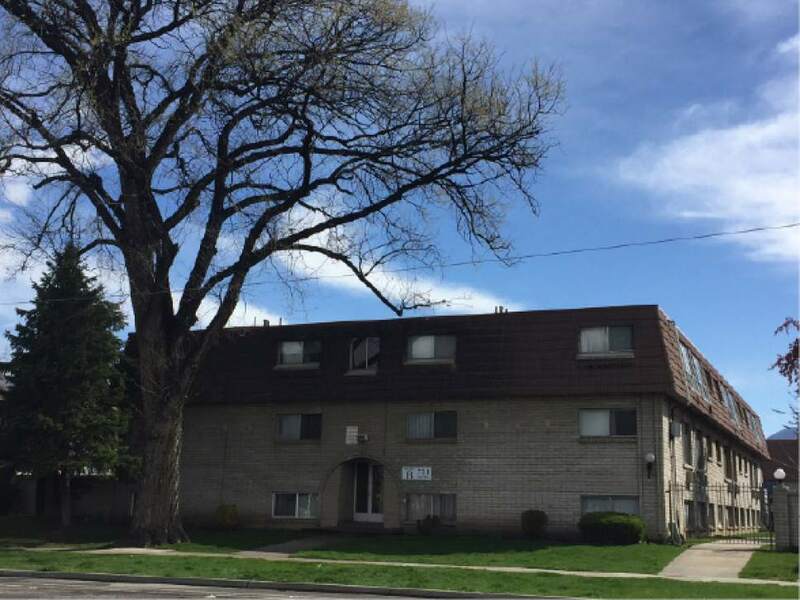 Puleaga Danny Tupu, 33, of West Valley City, died in the living room of the apartment at 731 S. 300 East, police said Friday. Tupu has a long history of mostly misdemeanor convictions for petty crimes dating back to 2002, according to a search of Utah court records. 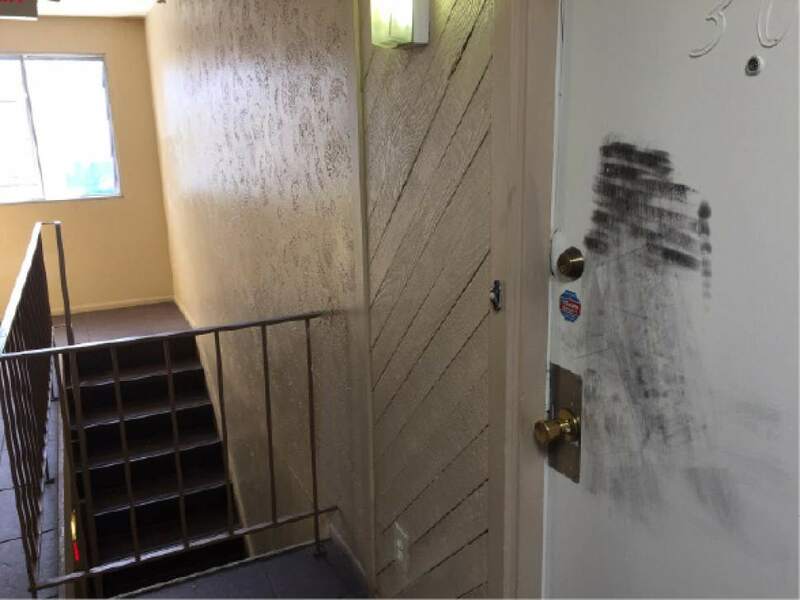 Tupu was one of two men  dressed in black, with hoods  who rushed into the apartment at about 3 a.m. The second man who entered the apartment also was shot, and apparently made it outside to the apartment building&apos;s lawn before collapsing. He was initially listed as critical condition, but later upgraded to serious condition. Brian Sant, who lives at the apartment, told The Tribune that after working a late shift, he was still awake in the living room at about 3 a.m. Thursday, while his brother and 29-year-old son had long since gone to bed. There were suddenly loud bangs on his third-story door, he said, like someone trying to kick it in. "I jumped up and yelled, &apos;What the hell?&apos; " said Sant, who has lived at the Park Place at City Centre Apartments for about three years. The door gave way, he said, and two men entered, one holding a two-foot-long metal pipe. A Marine veteran, Sant said he began scuffling with the men in the living room. That&apos;s when Sant&apos;s son heard the commotion, emerged from a bedroom with a handgun  and started firing. Sant said he and his two family members were not hurt during the episode. He said he didn&apos;t know the men, or why they picked his apartment to invade. But he said they picked the wrong place. "You got veterans living around in these apartments," Sant said. "You don&apos;t know who&apos;s got a gun." Police have said a 911 "shots fired" call came in at 3:13 a.m.
Salt Lake City police Detective Keith Horrocks said Friday that the case had been turned over to homicide investigator and that the department was not immediately releasing any new information beyond naming Tupu. 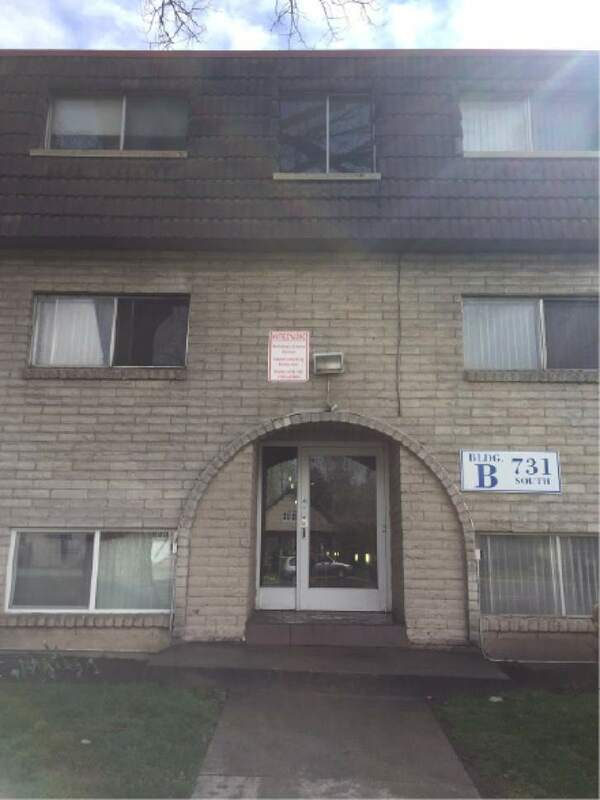 Asked about additional arrests, including that of any of the apartment&apos;s residents, Horrocks said Salt Lake City police had not arrested anyone else. A search of Salt Lake County Jail records, however, shows that an occupant of the home who was on probation for forgery and drug possession convictions was booked into jail Thursday on a probation violation. Tupu&apos;s criminal record includes convictions for dozens of crimes like intoxication, open container, shoplifting and trespassing. But he also has pleaded guilty to several felonies, including receiving stolen property and attempted theft. At the time of his death, Tupu was wanted on a $10,000 warrant issued Monday, after he failed to show up for sentencing in 3rd District Court on a class A misdemeanor sexual battery conviction. 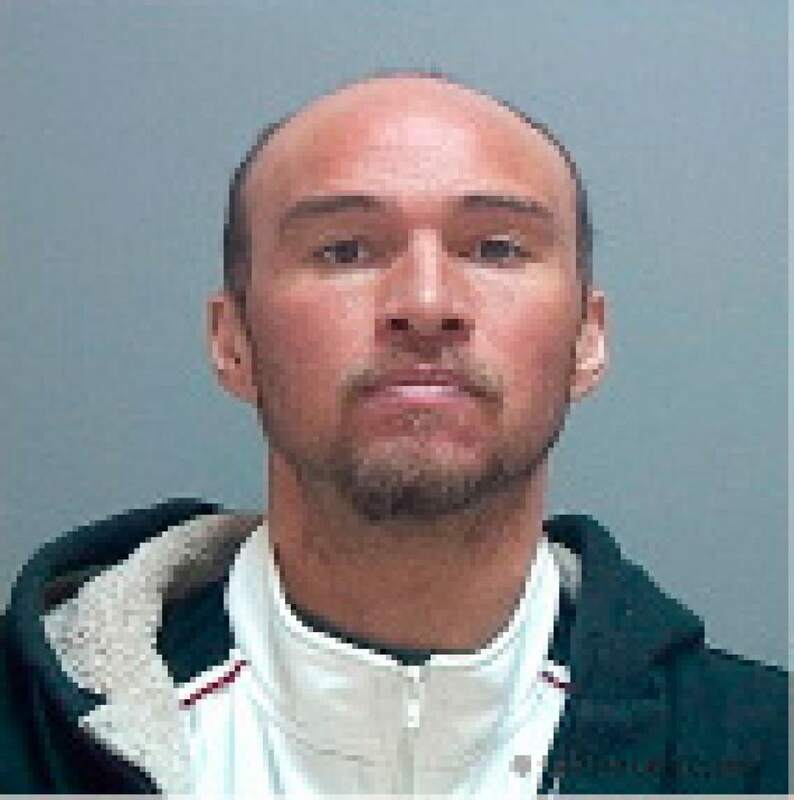 In that case, Tupu was arrested by Murray police after he grabbed another man&apos;s crotch at Cottonwood Hospital. Tupu  who had been drinking from a bottle of vodka and had a drug pipe in his possession  told a police officer he was at the hospital because it was "a safe place," and he was having family problems at home, charges state. Tupu also claimed he had merely hugged the man who said Tupu had grabbed his crotch, charges state.